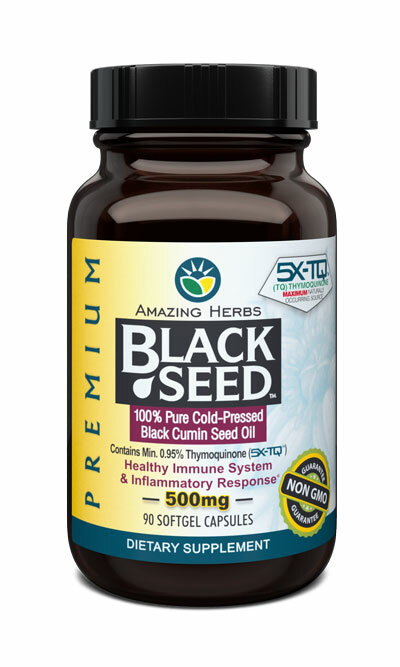 Suggested Use: For adults, take 1 to 2 softgels, twice daily or as directed by a physician. 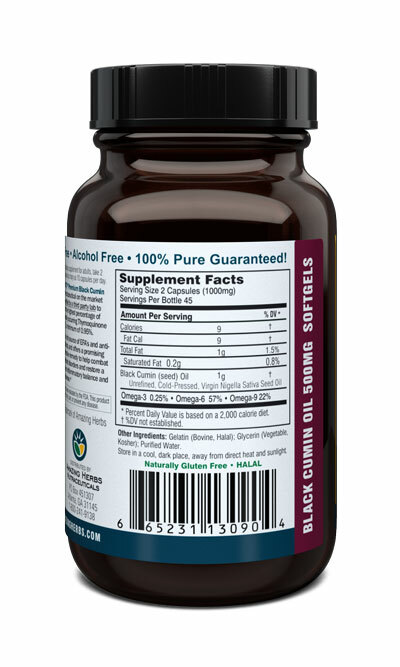 Ten 500mg softgels are equivalent to one teaspoon. Inactive Ingredients: Gelatin (Bovine, USP, Halal), Glycerin (Vegetable, USP, Kosher), Purified Water. AmazingHerbs.com® and Amazing Herbs® are the ©Copyright and Registered Trademarks of AMAZING HERBS All rights reserved.